A new report by the World Bank says Pacific Island countries should be cautious over any plans for mining of the seabed. Released today, the ‘Precautionary Management of Deep Sea Mining Potential’ report recommends that Pacific countries supporting or considering deep sea mining activities proceed with a high degree of caution to avoid irreversible damage to their ecosystems. 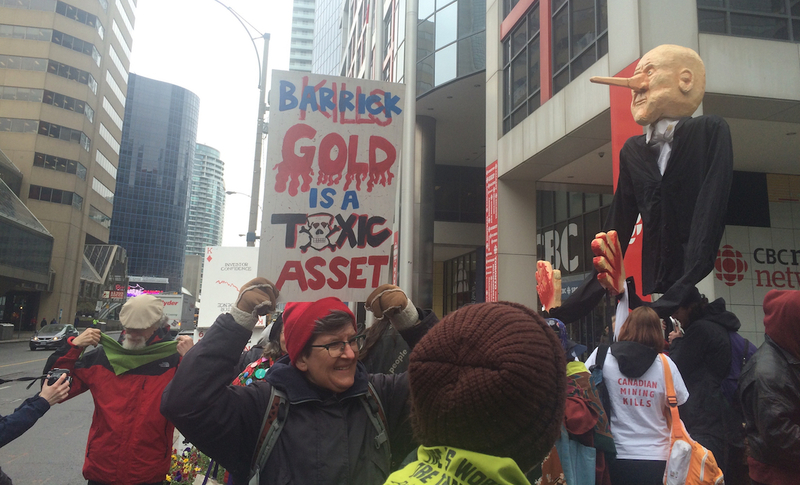 It also stresses the need for strong governance arrangements to ensure that appropriate social and environmental safeguards are in place. The World Bank’s country director for the Pacific, Franz Drees-Gross spoke with Koroi Hawkins about the reports recommendations. FRANZ-DREES GROSS: What we are seeing is whether countries adopt Deep Sea Mining as their development strategies or not That is a decision for National government we would just encourage them to use a precautionary approach if they do exploit those resources. So develop the institutional capacity to mange any financial flows as a result of those activities to make sure they really benefit communities. Make sure we fully understand the ecological impacts especially in sensitive ecosystems and also make sure that any social safe-guards are well managed. KOROI HAWKINS: Is this of crucial importance given the close proximity of the Solwara 1 project coming into being in Papua New Guinea? FDG: I think what is very clear about sea bed mining and we are not the first to have worked in this area. SPC’s geoscience division supported by the European Union has been working on it for a number of years. But I think everybody that has been near it agrees that it is a very new sector with a lot of knowns and a lot of unknowns for example and in a number of areas. So very little is known about the resource endowments in the first place. So what minerals are in which economic zones of countries. And then even if you knew the value of those resources very little is known about how commercial (viable) it is actually to extract them. Is it profitable at all? I mean Solwara 1 is the first exploration license that will basically get underway in 2018. So even then you will have only a very small experience on I think a tenth of a square kilometre to even test whether it is commercially viable to basically dredge minerals on the sea bed and transport them up in a slurry to a support vessel on the surface. So this is very new and what we are saying is since it is new and since there are so many unknowns around the resource it’s commercial viability, its potential ecological impacts. Just proceed with caution make sure you have good monitoring regimes. Make sure that you have got good ways to manage the resources but also the environmental impacts. KH: Would you say that you are comfortable with the level of all of the measures recommended in your report that pacific island countries are at in terms of going into sea bed mining and exploration. FDG: I think different countries are at different stages right, but what we are seeing right now is that already globally there is about 1.5 million square kilometres of the ocean floor both under national jurisdictions and under the jurisdiction of the International Seabed Authority that already have exploration licenses. So with or without us or without anybody else’s help right now the status quo is there are 1.5 million square kilometres under exploration. So this has happened it has slowed a little bit because of the end of the mining super cycle that lasted from 2005 to 2013 and so there is a little bit of a breathing space right now. And what we are encouraging governments to do is use that breathing space to get ahead of the curve. So put in place the legislative and regulatory frameworks put in place good environmental and social monitoring frameworks and think about regional co-operation on deep sea mining. It is a new area, it requires a lot of specialised expertise. It is very unlikely that one small country will have all of the skills necessary to sit across the table from an international company on these issues. So can countries work together under a regional approach to improve the quality of that oversight. So we see this as a good time to prepare for what we think might in the future be more interest in actual exploitation activities. KH: There’s a lot of unknowns, that is for sure with seabed mining one interesting factor I notice in the report is that while there is a lot of focus on the environmental impacts social impacts and the like, there is also little know about the fiscal regimes as you put it and whether the whole practice will be actually beneficial to countries or the companies involved. FDG: I think the point is everybody on the development side ourselves as a development institution of course our focus is the countries how can any mining regime or extractive industries regime on land or on the sea floor how can that be made beneficial for countries and for communities. That is the reason we exist because we want to ask that question. The issue is to do good fiscal regimes for any kind of a mining regime seabed or otherwise you have to have a good understanding of the economics of the business. So what is the value of a resource in a certain area how economical is it, how cost-effective is it to bring it to the surface and then once you have a handle on that and then you can advise countries on what their appropriate take should be so if there is an upside potential there is potential for the earnings by mining company to be large you want the government to be in a position to reap those windfall profits or to cash in on those windfall profits as well. So the IMF has done some work in the Pacific with countries on deep sea mining legislation to craft a fiscal regime. It think that work is really good I think it will be informed and and further refined going forward as people learn more about the commercial viability of the resource. But I think there is a way to do it well in terms of the resource management. 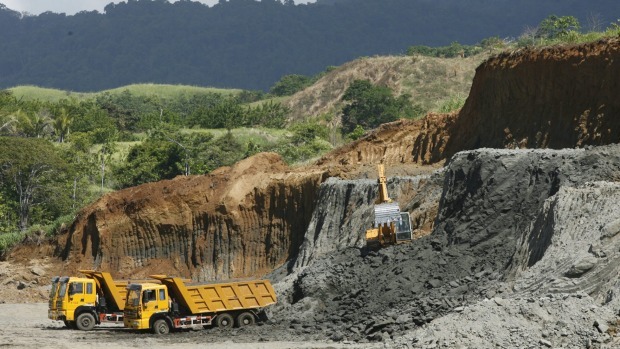 Timor Leste is a relatively good example on managing an extractive industry resource well. As you know they have a petroleum fund where all resources that are earned on royalties are ploughed into one single fund. It is internationally invested, it is audited by a third party that information is given to parliament and then parliament decides how much they want to draw down from that fund every year. So there are good examples of how to manage the fiscal flows from this well. Papua New Guinea mineral resource company Highland Pacific says the temporary closure of the Ramu Nickel processing plant in Madang will affect nickel production this year. The newspaper, The National, reports the company had been advised that operations at the Ramu Nickel process plant would be suspended pending an investigation into the recent death of a worker. A Chinese employee died three weeks ago when a high pressure steam supply line erupted at the Basamuk nickel refinery. Two other staff were injured. Highlands holds an 8.56 percent interest in the Ramu joint venture, which is majority owned and operated by a Chinese corporation. Highlands said the duration of the investigation, being conducted by the PNG Mineral Resources Authority and the Mines Inspectorate, remained uncertain. It said the impact of the shutdown on production would not be known until they knew how long it would be for. 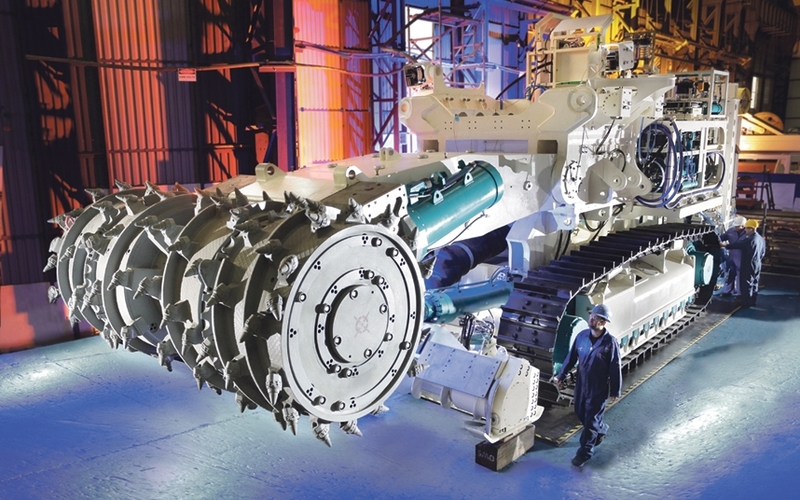 Papua New Guinea, Fiji, Tonga, Vanuatu and Solomon Islands have all granted permits for deep sea mining exploration and the Cook Islands recently undertook a minerals exploration tender process. PNG is the only country in the region to have granted a license for ocean floor mining. It has given approval for the Canadian miner Nautilus minerals to launch its Solwara 1 Project in PNG waters in 2018. A recent report by the Pacific Community and the European Union said seabed mining could see PNG reap economic benefits of US$80 million over two years. But the World Bank said not enough was known about the environmental and social impacts of the enterprise and likewise the appropriate fiscal regime and economic benefit to deep sea mining were not yet clearly understood. 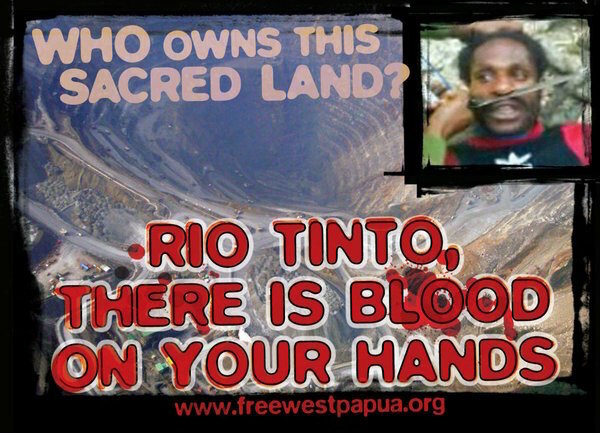 The recently formed Alliance of Solwara Warriors is demanding the government of PNG to ban experimental seabed mining in PNG. Nautilus Minerals is scheduled to start its experimental seabed mining production in 2018. Since 2008, from Madang to New Ireland and East New Britain provinces, people have been calling on the government to stop experimental seabed mining in PNG. Because the government has ignored these concerns Nautilus Minerals has pushed ahead testing the technologies which they plan to use. 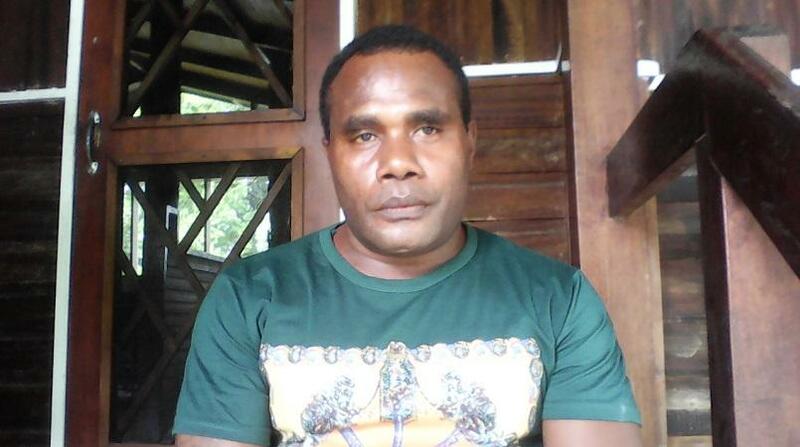 Nautilus Minerals is rushing to 2018 without addressing issues raised in various petitions through non-government organisations, the Evangelical Lutheran Church of PNG as well as the peoples of the West Coast of New Ireland and East New Britain Provinces. The Alliance of Solwara Warriors is calling on all PNGeans to stand up and defend the Bismarck Sea and all other seas under threat from seabed mining. 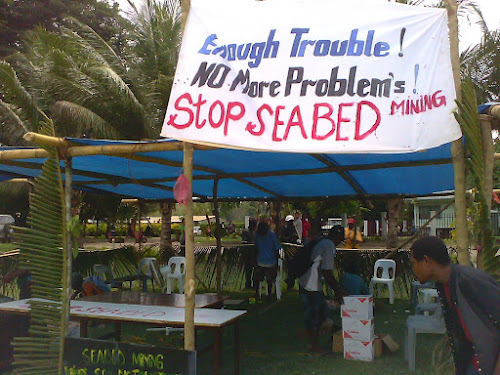 Community based organisations in the areas surrounding Papua New Guinea’s Bismarck Sea have united against seabed mining. The PNG Solwara Warriors collective is made up of more than 20 organisations from Madang, New Britain, Manus and New Ireland. One of the front’s leaders, Patrick Kaupun, told Koroi Hawkins the decision to unite came after numerous individual petitions to the government by the respective organisations fell on deaf ears. PATRICK KAUPUN: We are actually asking the Papua New Guinea government to ban seabed mining. We totally disagree and don’t want sea bed mining in the Bismarck Sea. So we are asking the Papua New Guinea government to totally ban sea bed mining in our waters, our seas. KOROI HAWKINS: And how many groups are now involved in the Solwara Warriors Group? PK: We are a total of 20 plus groups which are actually groups from within the Bismarck Area who are actually taking this stand. KH: It seems amazing that despite this united sort of front against the mining operation or the proposed mining operation, the government continues to go ahead with it? PK: Well it is quite interesting it is under the PNG government reform systems that we should have got this bottom up planning and people’s free prior [and informed] consent. And all those things were not done and it was actually top down. That is why we actually, are standing for our rights, for our democracy and for our country. KH: And is there any planned action that the PNG Solwara Warriors group is considering in the months and weeks ahead? PK: Yes we have 20 months from now until 2018 and we are actually planning to come up with a petition that actually represents the overall landowners who live around the whole Bismarck area to come up with one petition and then we have other planned programmes in different provinces which we will use them as a venue to push against sea bed mining. KH: And has there been any consultation at all from government or from the company itself, in terms of getting to the stage they have got? It seems to be at a rather advanced stage now. PK: Well the company and the government actually they have, they are working with certain communities. Community groups, which these community groups have been listening to them for the past years during their awareness and all that but they are actually they were promising people and then it turned out that most recently. Early this year they actually declared that people will have no benefit in the sea bed mining. Which that happened in New Ireland. In other areas they actually did not know but this meeting actually got us to actually understand the language that the government and Nautilus were actually using in many different areas in and around the Bismarck Sea. KH: So the actual benefits to the people in the areas to be mined are actually minimal?